Unlock infinite possibilities with My Discovery Elite. travel experience when you stay at any of The Discovery Leisure's hotels and resorts. Whether you're planning to spend your weekends in the city or on a getaway, we've got deals to suit your style. Plan your next vacation with My Discovery Elite. Enjoy additional discounts and perks when you book directly through our website. 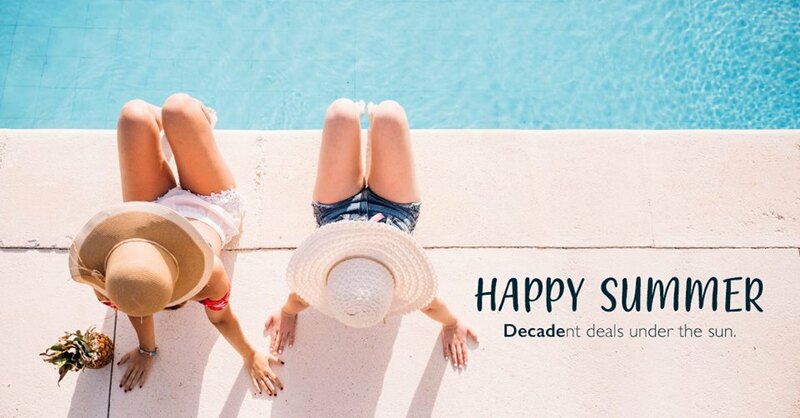 Decadent deals under the sun. 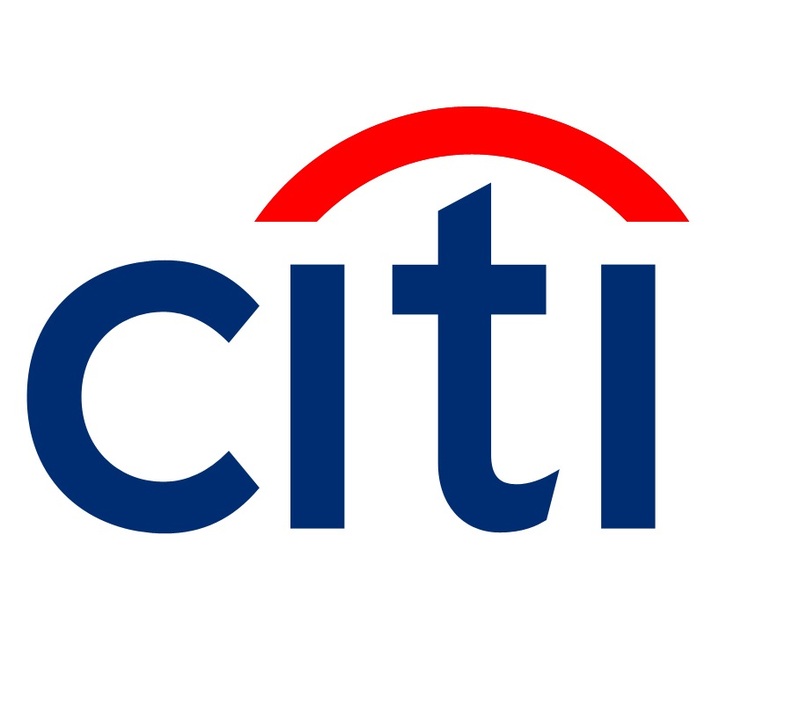 Get exclusive travel deals when you book using your Citi Credit Card. 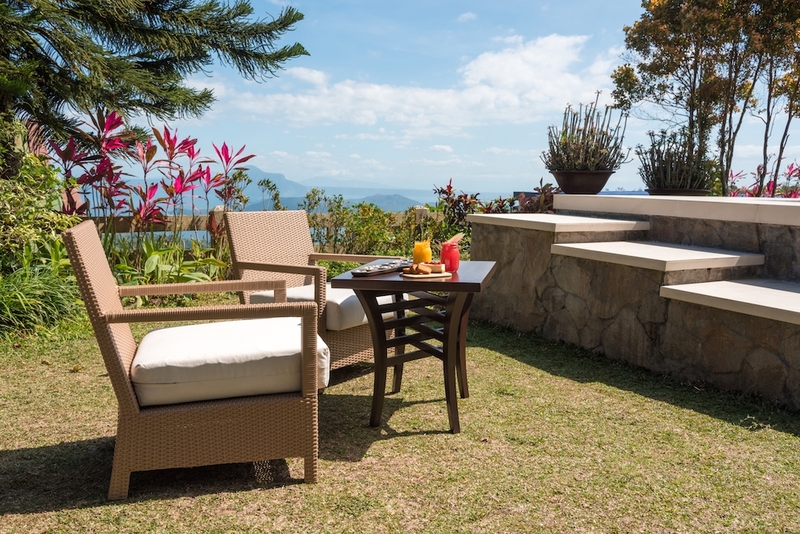 Enjoy a quick getaway to Tagaytay with our special weekday rates.